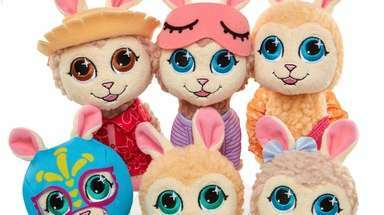 It’s harvest time on the North Fork, and there is a cornucopia of things to do for families, shoppers and couples. 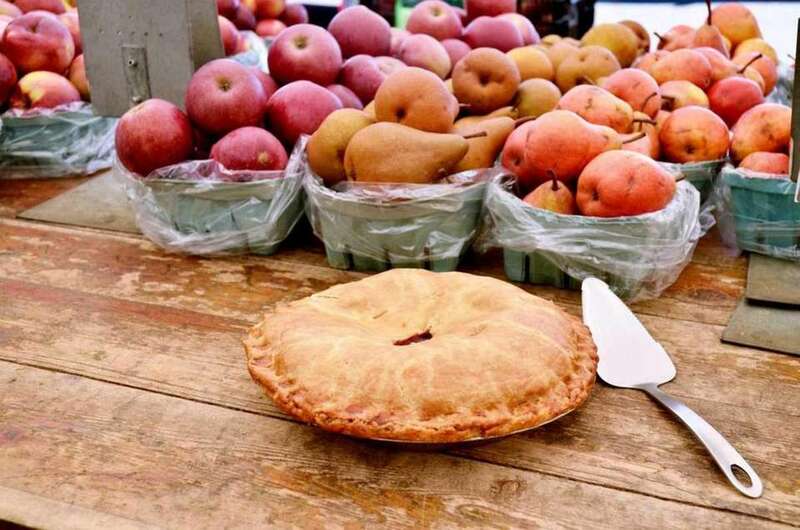 The season’s bounty includes festivals at farm stands and special events at wineries — you can “pit shop” for seasonal goodies like fresh-baked pies, fresh produce, hard cider and goat cheese. 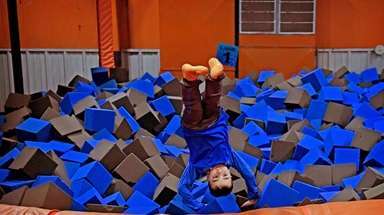 There’s also agritainment experiences to keep the kids away from their smartphones. 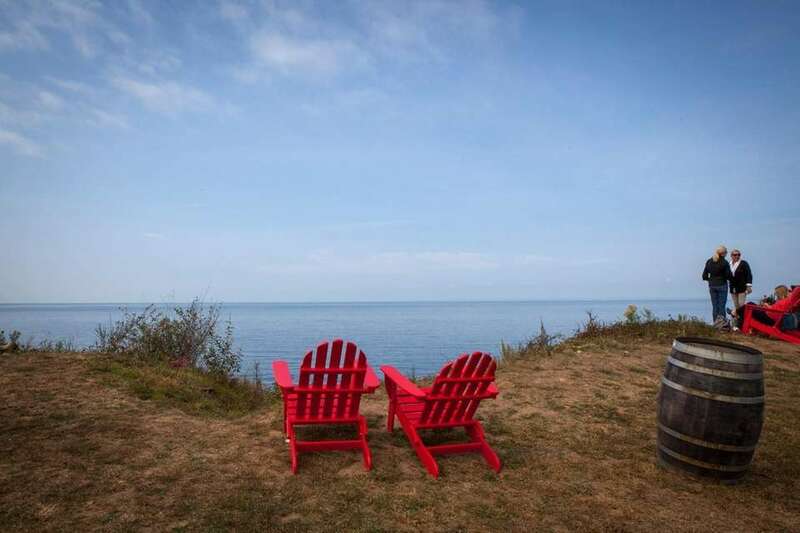 Here are some must-dos for a day trip to the North Fork. 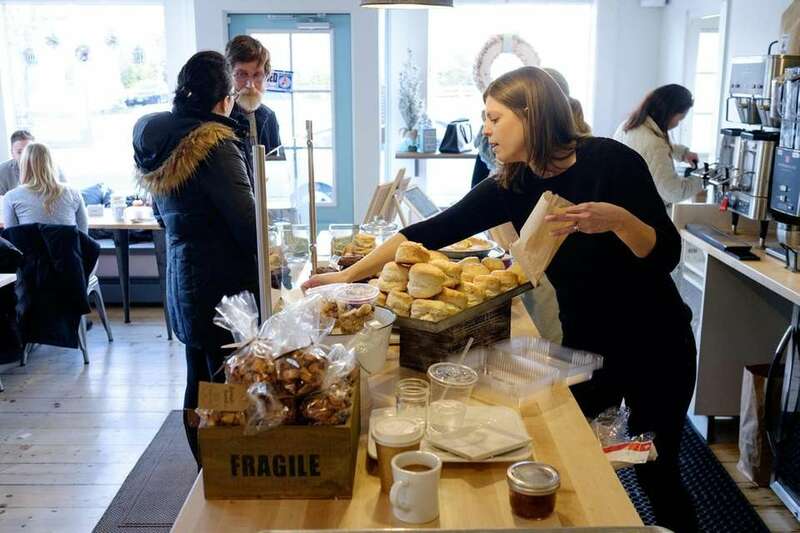 Bring a shopping bag to fill with fresh produce and an item you might not expect to find this far east on the Island -- ever-so-trendy goat cheese. 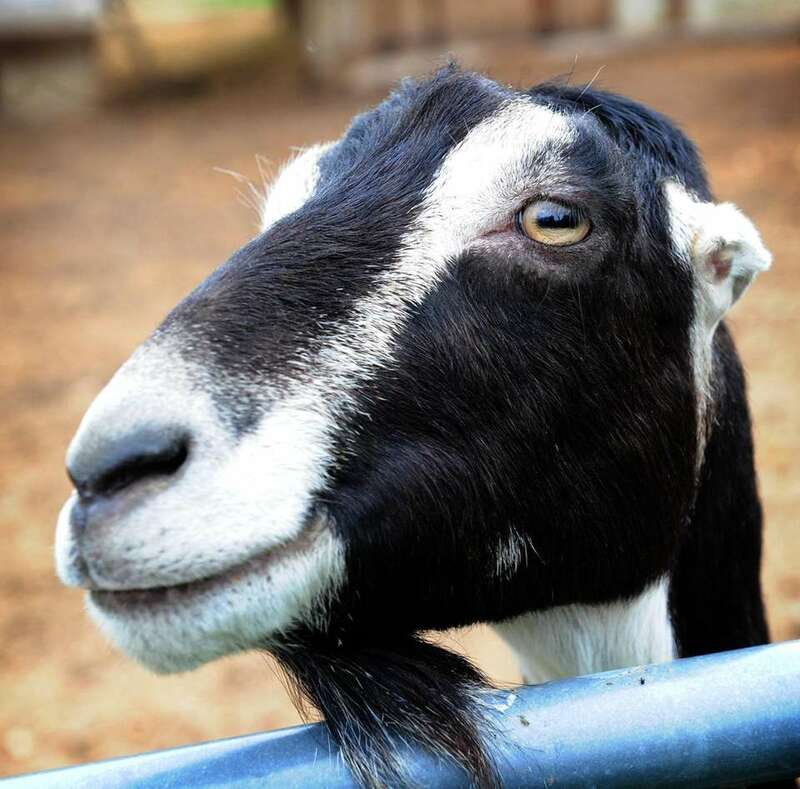 Catapano Dairy Farm in Peconic specializes in creamy chevre, made with milk from the on-site goat herd and flavored with garlic, herbs, peaches or hot pepper jelly. 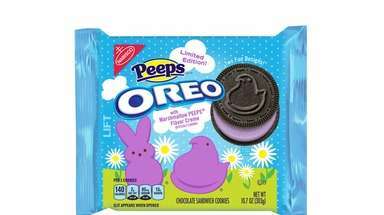 (631-765-8042, catapanodairyfarm.com). 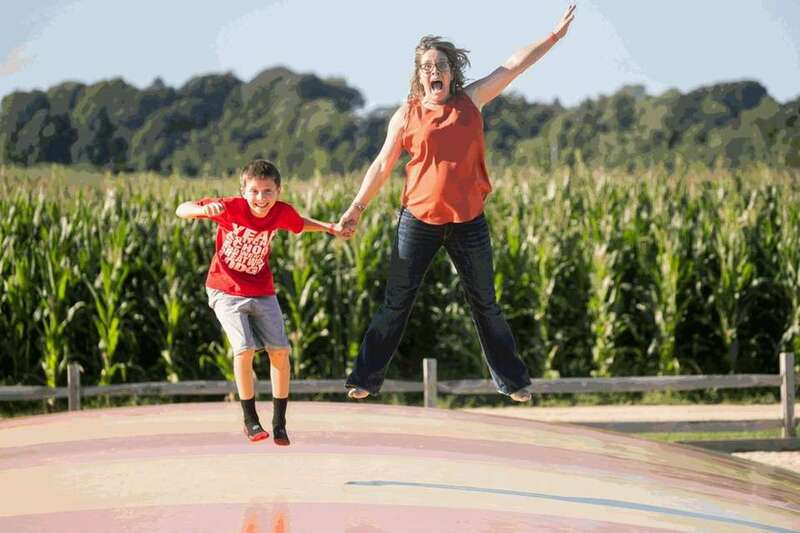 Expect crowds at roadside stands run by Harbes Family Farms in Mattituck and Jamesport — they’re lining up for sweet-roasted corn dipped in butter, candy and caramel apples (631-388-7093, harbesfamilyfarm.com). 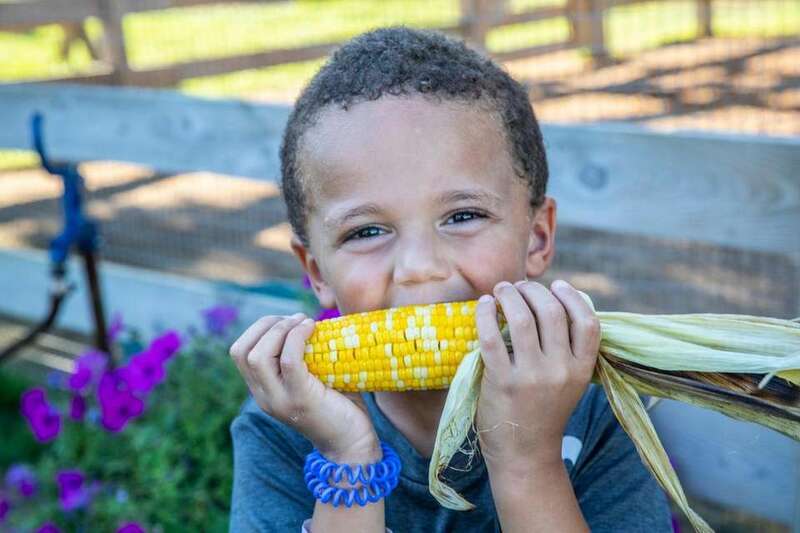 In the photo: Khary Williams Jr., 4, of Huntington Station, takes a bite of roasted corn at Harbes Family Farm in Mattituck. 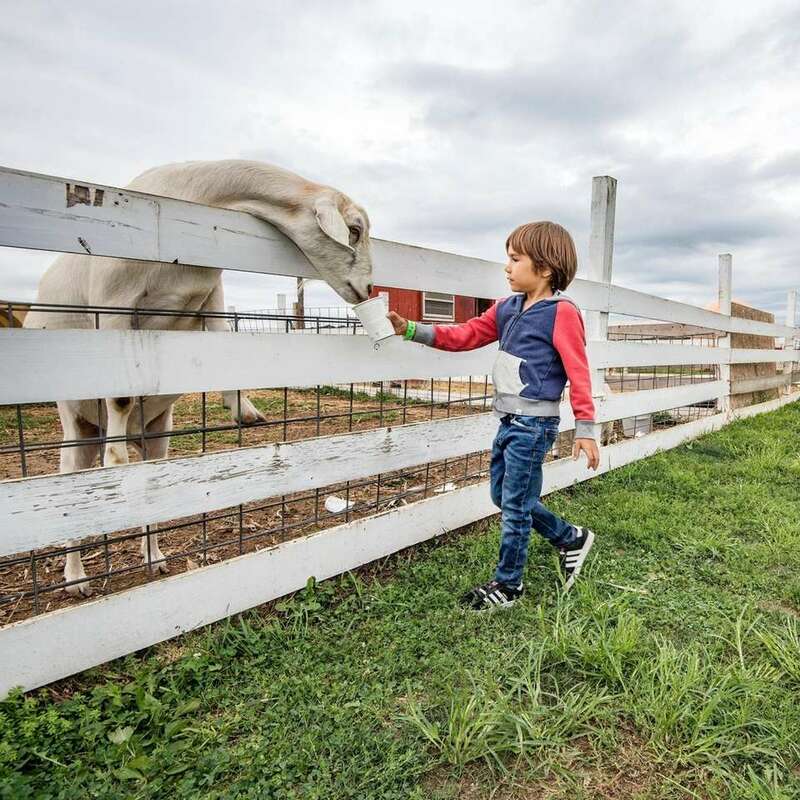 In the photo: Henry Pepe, 6 of Brooklyn, feeds one of the goats at the Garden of Eve Organic Farm and Market in Mattituck. 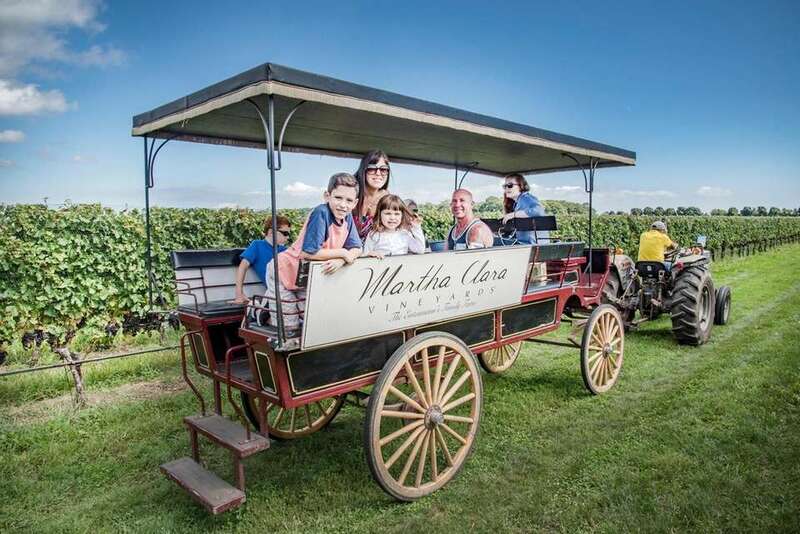 In the photo: Riding through the Martha Clara Vineyards are, from front left, Jackson Smith, 10, Christina Smith, Ava Romana Smith, 4, and Billy Smith, of Wantagh. 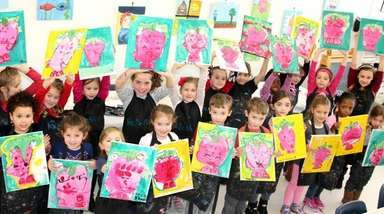 In back is Harrison Gredick, 9, of Irvington, New York. 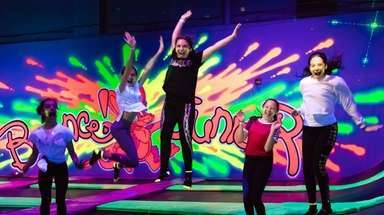 The guide for this tour is Christie Cockayne. Hard cider is coming into its own. 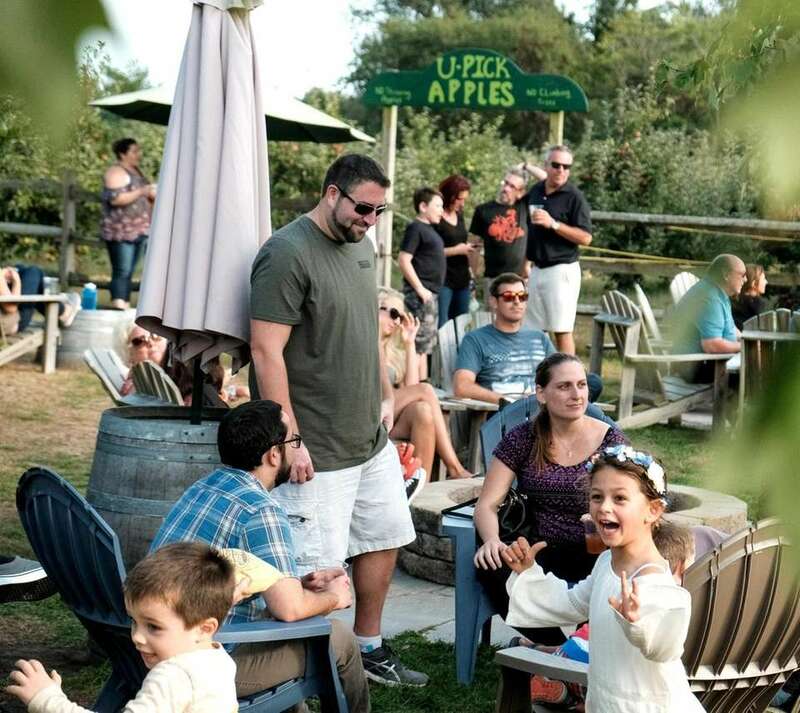 Come fall, you can settle into an Adirondack chair and bite into cider doughnuts or sip hard cider around the fire pits at Woodside Orchards, a working family farm in Aquebogue (631-722-5770, woodsideorchards.com). In the photo: The Elderly Brothers and Co. entertain the sider sippers and doughnut munchers at Woodside Orchards in Aquebogue. You can’t miss Mattituck, with it’s walkable Love Lane lined with charming food shops and boutiques. 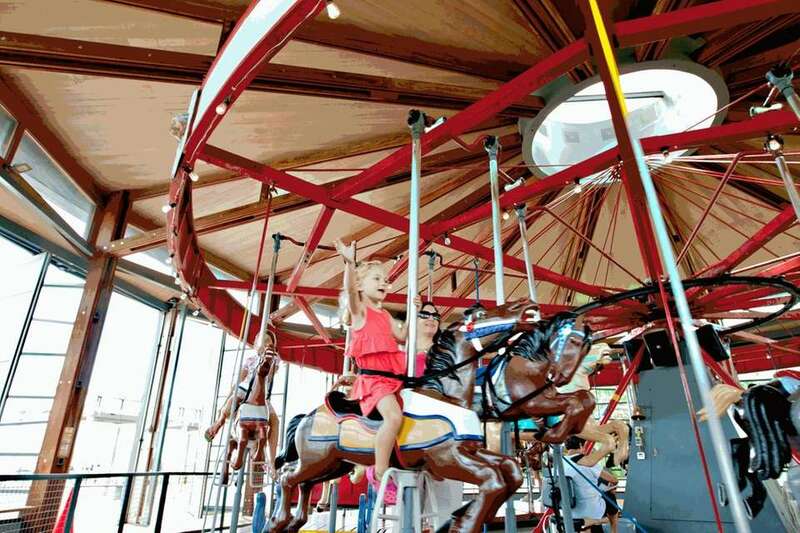 Greenport is booming these days with trendier restaurants and modern shops perched around the village’s Harborfront Park, where an antique carousel invites riders to grab for the brass ring. In the photo: At carry-out counter at Main Road Biscuit Co.